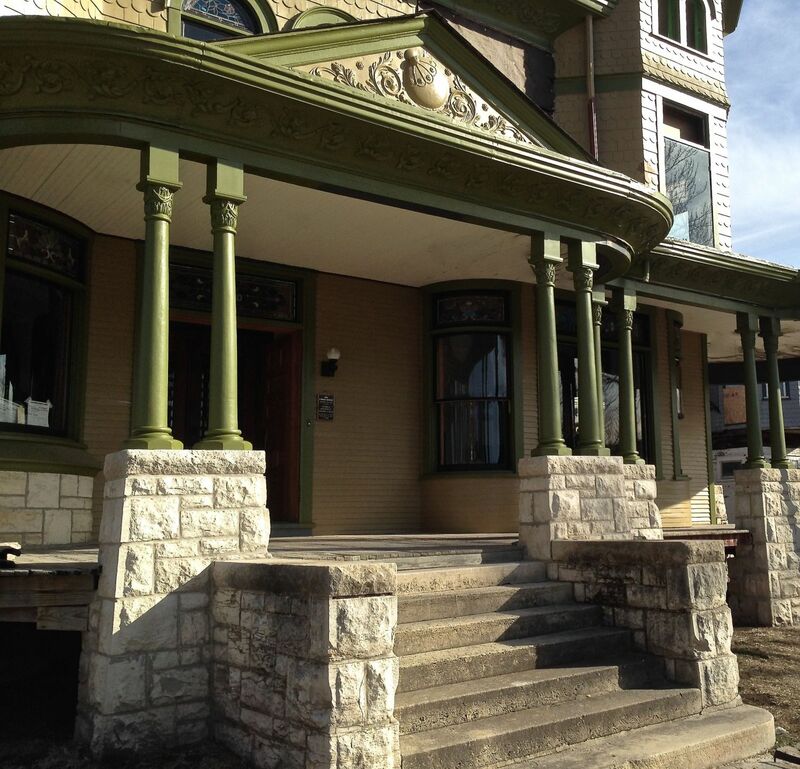 For the first time in many decades, all twelve west-facing columns on the front porch are in place. This is a sight I have longed to see since 1999. I have another column adventure on the south side of the house, to be completed later in the year. 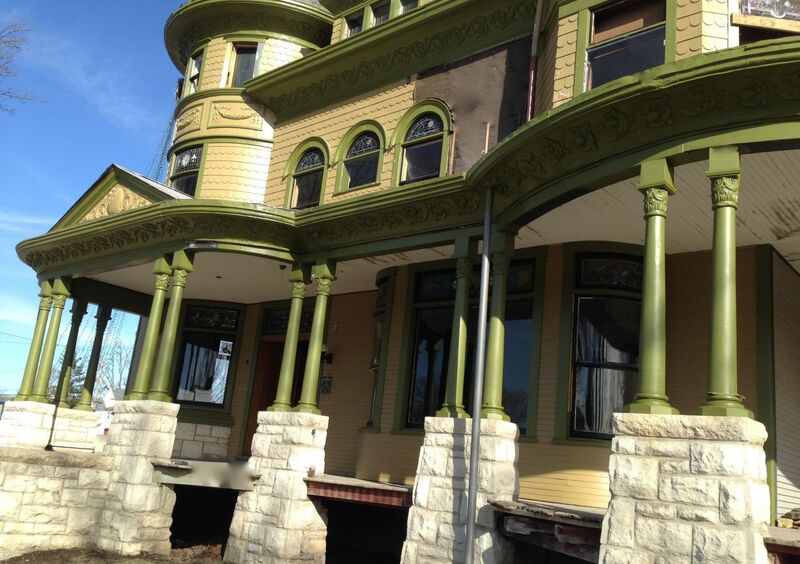 The restoration of the long-missing porch railings? Underway! Next is the recreation of the missing lattice, as well as repairing the damaged porch flooring. I have not gotten used to all the west-facing columns being, you know, real. I keep blinking, scratching my bald head, and thinking: Are they all actually there? One Response to The Great Column Adventure! Part 8.